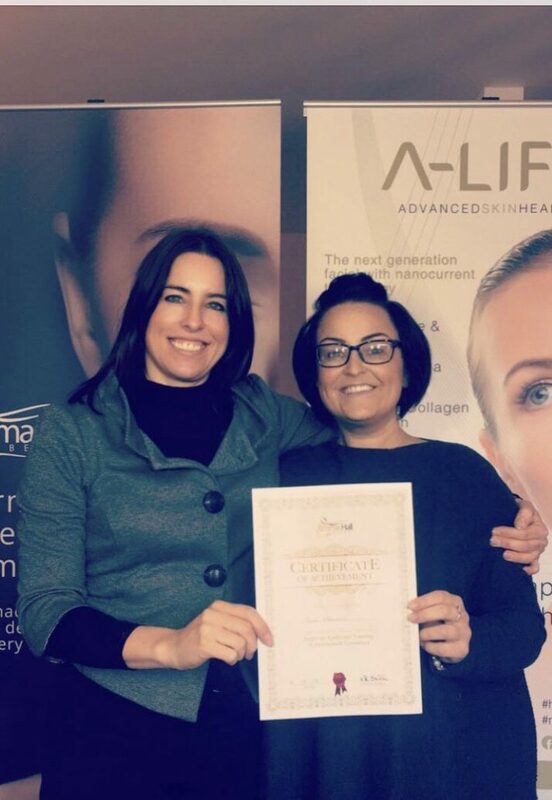 Emma Hall Beauty and training academy is an advanced permanent cosmetics school that offers the most current techniques in permanent makeup, hair strokes, lip colour, eye liner and advanced courses. 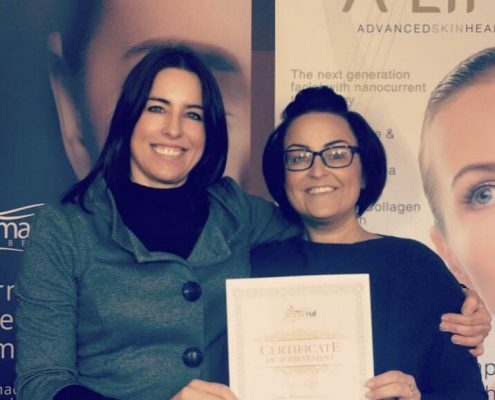 Emma Hall Beauty Academy stays on top of the most current trends in permanent cosmetics. Emma believes in the importance of continuously expanding her skills by training in new techniques all over the world, and she is passionate about sharing her knowledge with her students. Emma’s skills as a business and life coach helps her students not just creating a business after they qualify, but total guidance throughout. We provide beginner to advanced level training. 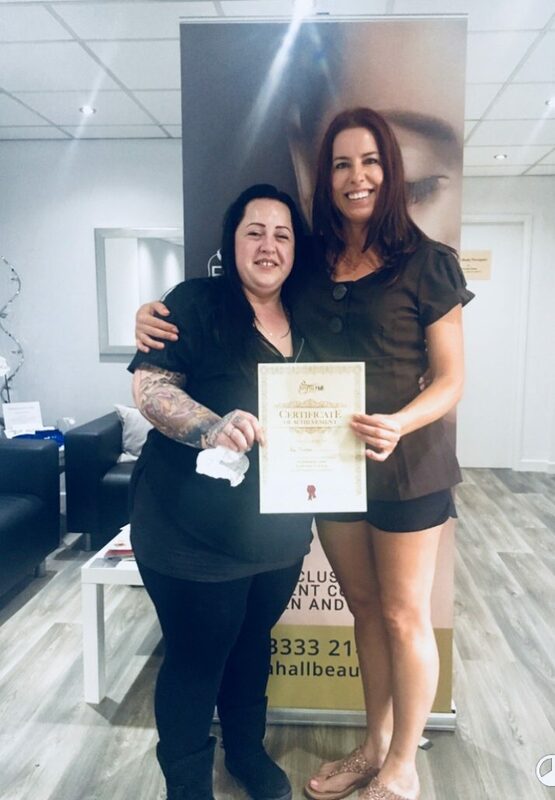 Emma Hall possesses master level experience, in permanent cosmetics, and NLP business & life coaching which supports & helps her students achieve better results in their new chosen career. The academic content in our curriculum has been carefully planned and is regularly updated with the most up-to-date techniques and resources. 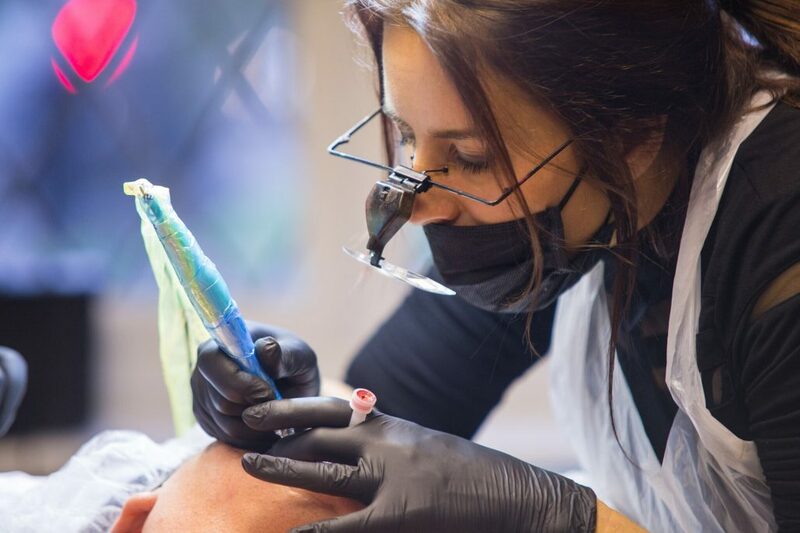 We create permanent cosmetics professionals with superior technical skills and ethical standards to guarantee a great start to their new career. At Emma Hall Beauty Academy, we provide high quality hands-on experience and lots of it. Emma’s unique teaching concept, adapts to the individual to create a bespoke course that suit each individual and their needs. If you decide to book the course not only would you have the full kit and resources to start your training and career in the right direction. 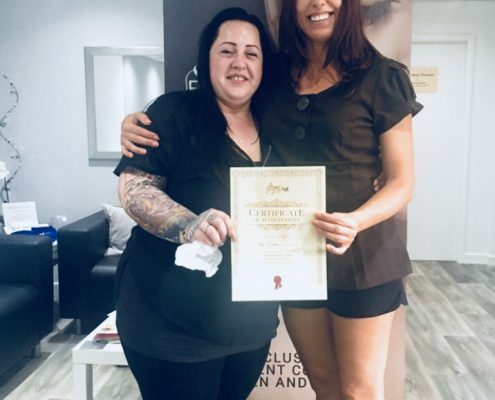 Emma also offers all her beginner‘s students 2 years post training mentoring, a free treatment worth up to £450, 1 hour business coaching and 5 x in-house shadow days.